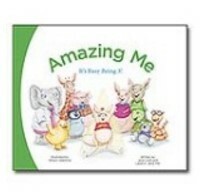 CLICK HERE to request a FREE "Amazing Me" Book for ages 2-4. You can either have them mail it or you can download it. 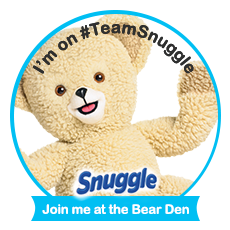 If the link does not take you directly to the book you will have to search here's how Make sure in the Material Type box is Book and in the search for box type in Amazing me.